The smallest, lightest and lowest power ADS-B and Air Traffic integration solutions. 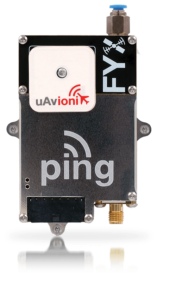 uAvionix Ping transponders offer UAS the highest level of cooperation with existing air traffic control and manned aircraft. 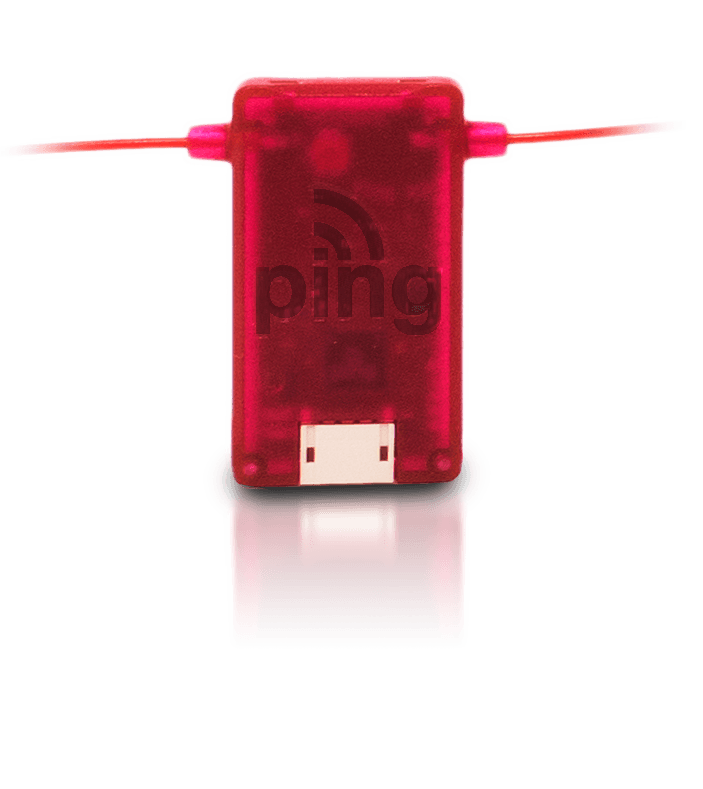 Ping transponders are visible by traditional ground radar and radar-based aircraft anti-collision systems. All Mode S transponders also provide ADS-B out on 1090ES for visibility by ground and airborne ADS-B receivers. 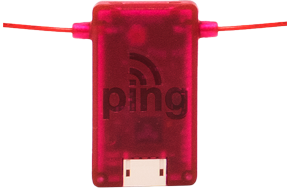 Ping transponders are currently equipped by operators for BLOS operations and high-altitude balloon operations. 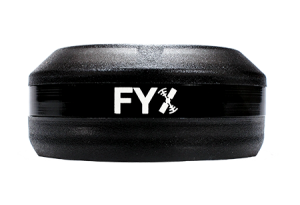 FCC approved for use above 500’AGL. 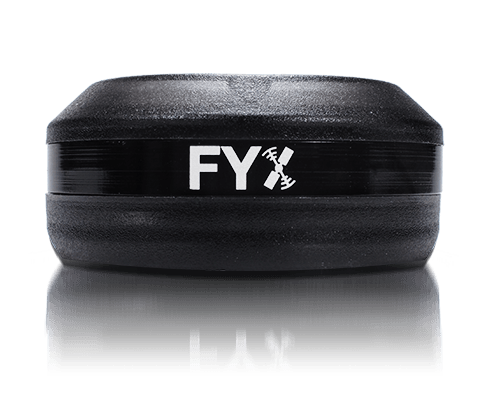 uAvionix FYXnav GPS position sources provide high-integrity position data to ping ADS-B transceivers and transponders. 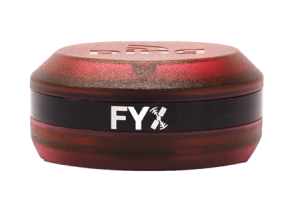 The FYXNav GPS is the smallest and lightest FAA certified position source. combining a precision GPS receiver with aviation position integrity. 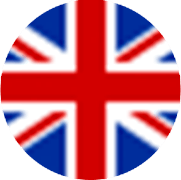 resolution barometer providing pressure altitude encoding. 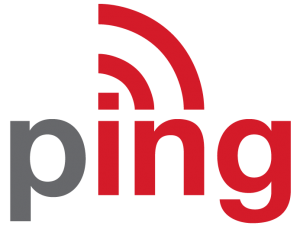 Ping ADS-B transceivers allow UAS to transmit aircraft identification, aircraft type, position, velocity and course to surrounding aircraft and ground stations in real-time. 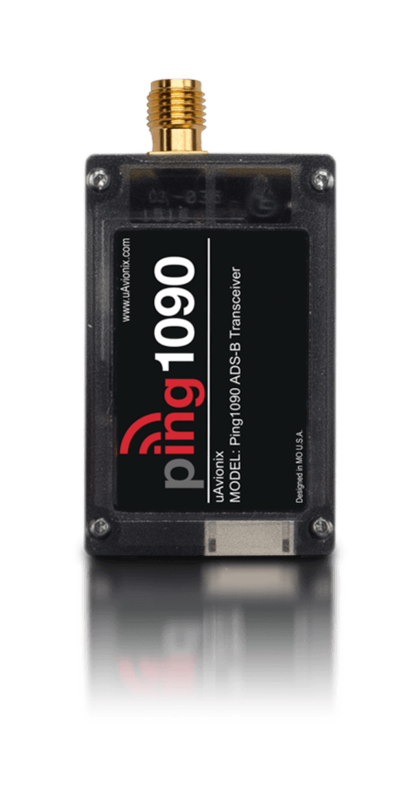 The ping ADS-B transceiver also features an integrated ADS-B receiver for transmission of surrounding aircraft traffic positions to the UAS ground station and for use by the UAS flight controller for automated collision avoidance. 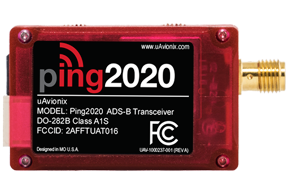 2020 is the world’s smallest and lightest UAT ADS-B transceiver. 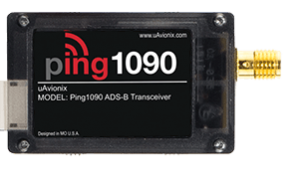 1090 is the world’s smallest and lightest full range ADS-B transceiver. Ping ADS-B receivers provide real-time situational awareness to UAS autopilots and ground personnel. ADS-B can be used to make real-time operational decisions based on aircraft traffic and provide fleet tracking or secondary surveillance of ADS-B equipped UAS. 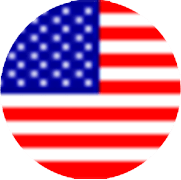 RX allows operators to receive ADS-B broadcasts from other ADS-B equipped aircraft in the area. 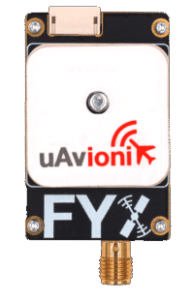 USB provides ADS-B data for use with software such as Virtual Radar Server and services including ADS-B Exchange.